We love The Cheesecake Factory around here. It's probably, hands down, one of my all-time favorite restaurants. It's not somewhere we got on just a regular day and it is more of a special occasion spot, making it even more special. My girls love it also! 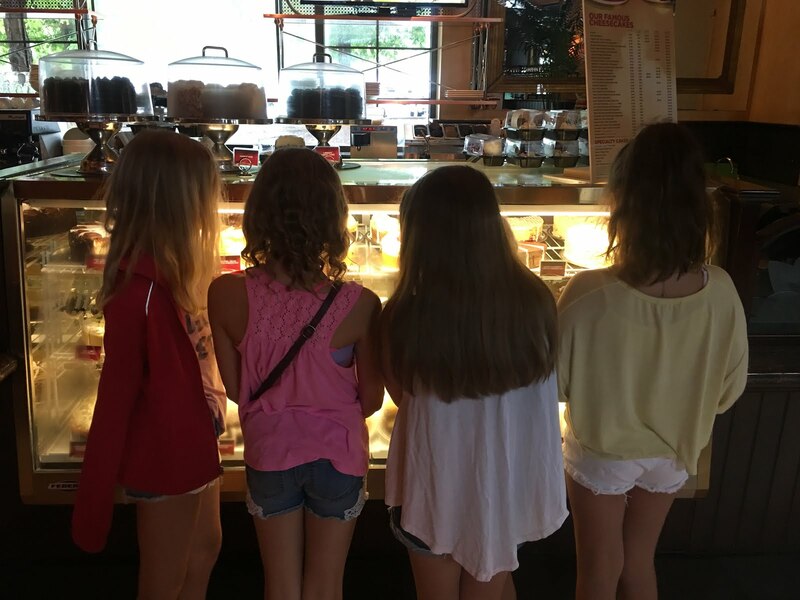 Last winter we had a girls night out with Jen and her girls complete with shopping and a delicious dinner and dessert at The Cheesecake Factory. Little Mama loves it so much and thinks that it is so special that she picked that for her birthday lunch with friends when she turned 10 this summer. 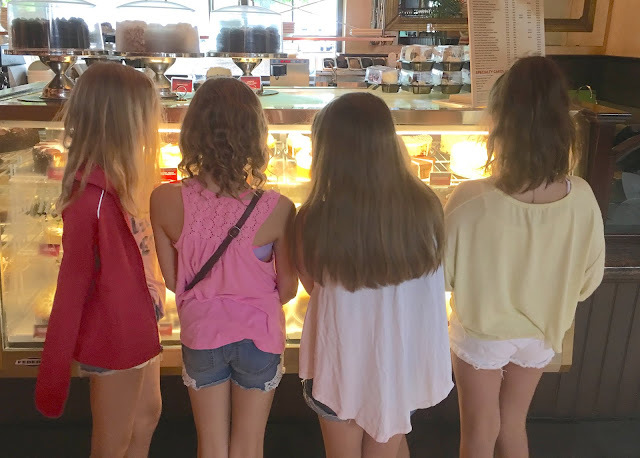 Those girls were so fun to watch as they admired all of the amazing cheesecakes in the case and trying to narrow down which ones to share. 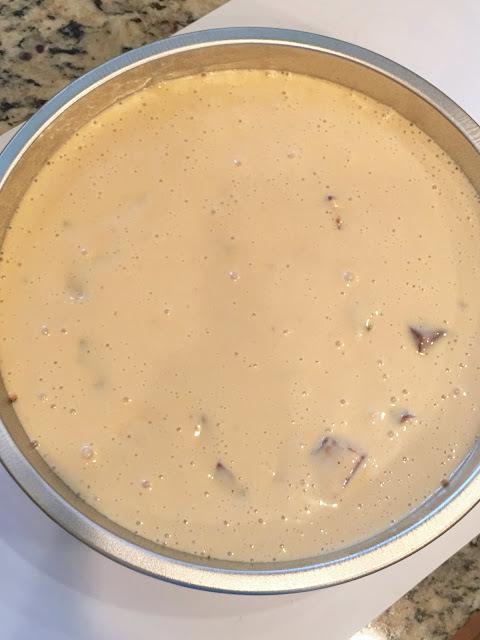 Now, while I love their cheesecakes, y'all know us Magnolia Mamas are all about simple and easy when it comes to the kitchen so there is probably a very slim chance I would ever try to create a cheesecake at home...until now! 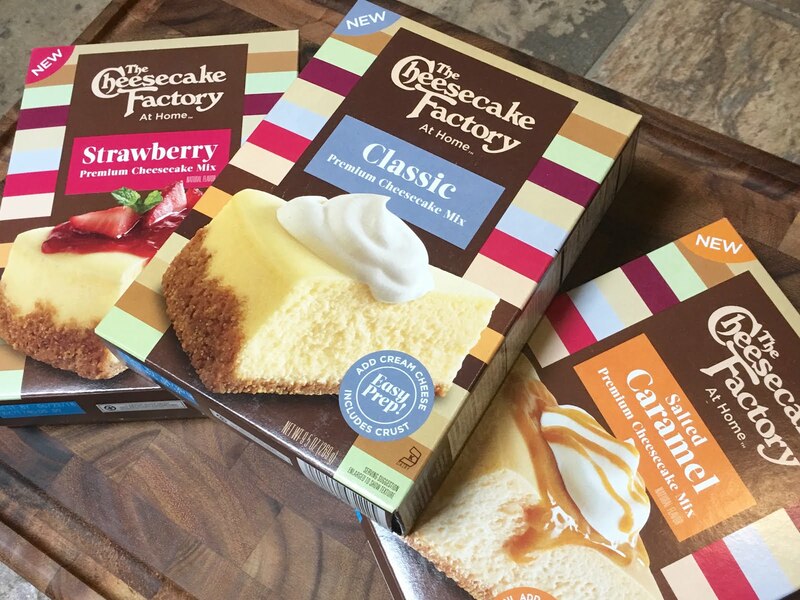 The Cheesecake Factory can't share their special ingredients that make their cheesecakes the very best, but now they have created boxed mixes inspired by their legendary cheesecakes. 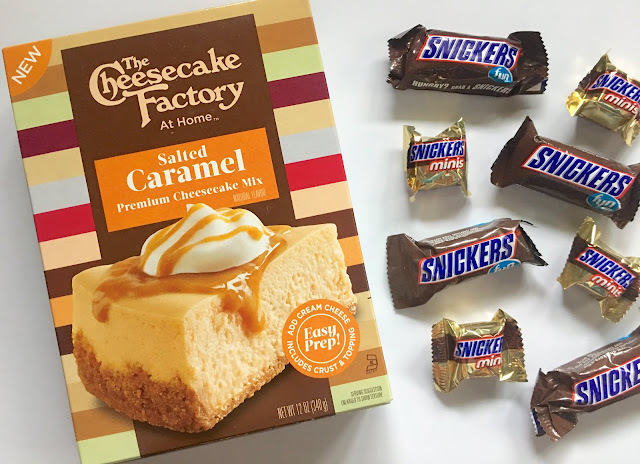 The Cheesecake Factory At Home Cheesecake Mixes come in several different flavors including Classic, Strawberry and my personal favorite, Salted Caramel. I don't know about your children, but mine had a blast on Halloween. 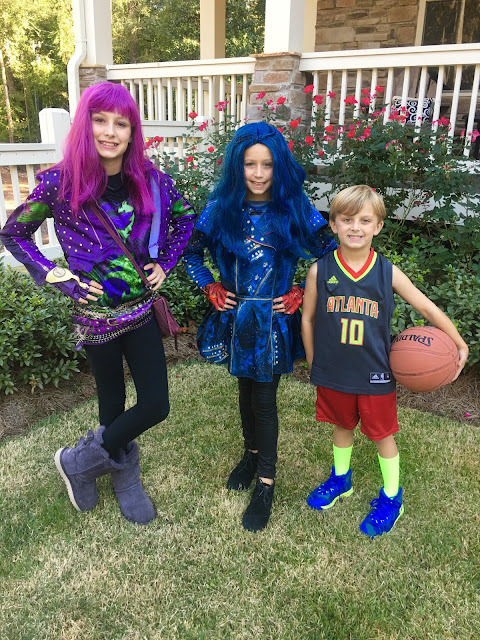 In fact, they each brought home so much candy from trick-or-treating that I was thinking there was no way in the world we would ever eat it all! Looking at all that candy got me thinking. 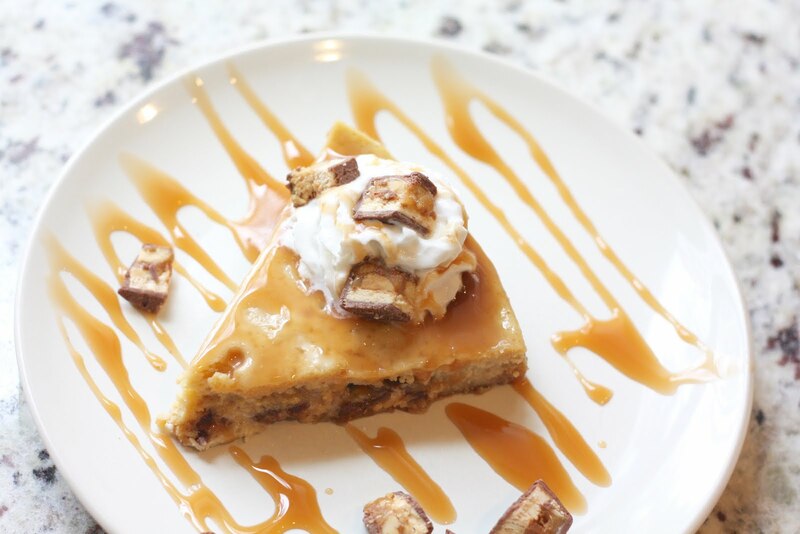 The Cheesecake Factory At Home Cheesecake Mixes work great alone or when you put your own twist on them, so an idea popped in my head for a Snickers Salted Caramel Cheesecake. That just sounds fancy, doesn't it?! Let me tell you, not only does it sound fancy, but it taste pretty fancy also! The best part of it was that the entire process was so simple thanks to the mix! 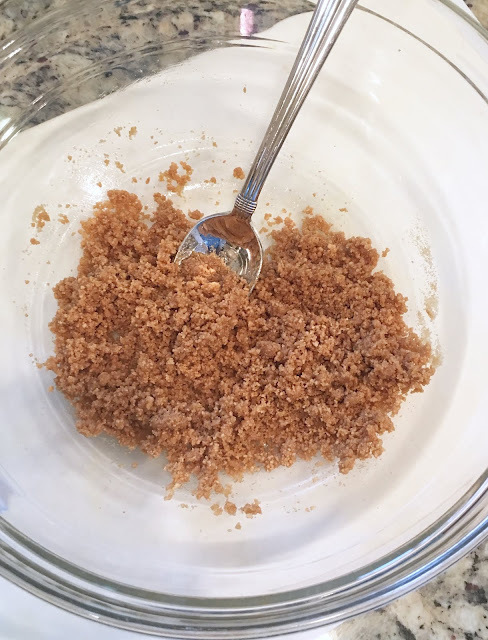 The graham cracker crust was in a small package and all I had to do was combine it with melted butter and press into a pan. 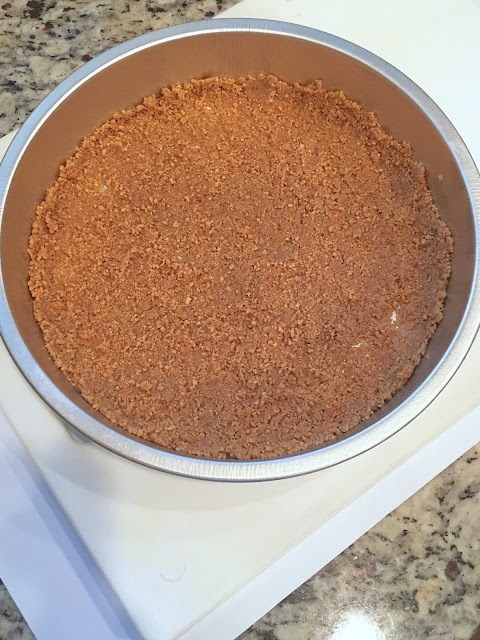 Next I followed the directions on the box for making the actual cheesecake portion and after that was done I stirred in chopped Snickers. Then it was ready to bake! So very simple. The results, well, they were amazing. The Mr. couldn't believe I had made this at home and the kids loved it, too! There is one piece left and I have already placed my claim on it for an after dinner dessert tonight. 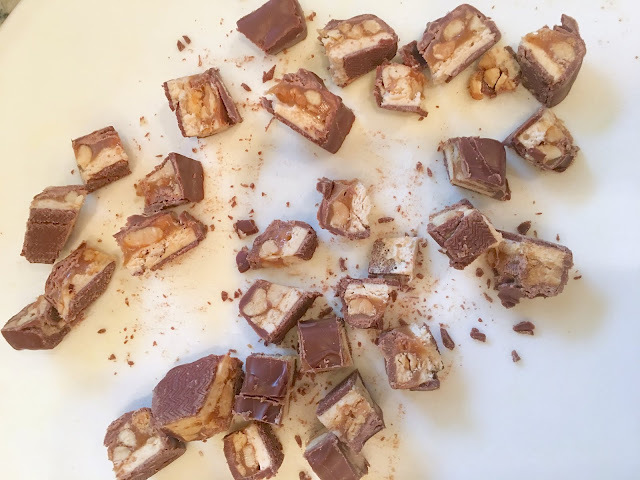 This yummy Snickers Salted Caramel combo got me thinking about all of the other variations that could be made using The Cheesecake Factory At Home Mixes. The Halloween candy alone had enough variety to make the possibilities endless. I'm thinking Twix, Milky Way and Heath Bar would go great with the Salted Caramel mix and Reese's or Butterfingers would be a yummy addition to the Classic mix. Honestly, I don't think you can go wrong with any of them and I'm just happy I now have a way to put some of the candy to good use!